Driftwood is THE trend today ! With our driftwood boards, let your creativity speak. You will be able to create lamps, picture frames, mirrors, and many other objects in driftwood. 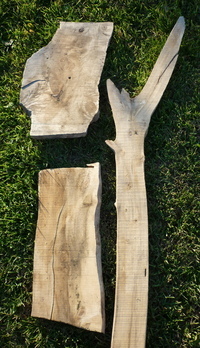 Also find our driftwood trunks and driftwood trees.